Our Symposium, "The Makino Collection at Columbia," was a success. A total of 64 people attended throughout the day. The week following the symposium, we had extended viewing of the Collection (for 5 hours per day). Several visitors to the Makino Collection viewed portions of the Collection, with many of you emailing me with great interest in returning to do research. If any of you who attended the symposium have thoughts about it, please share them with me (either here or through email). Did you like the format? Were there things you wanted to know that weren’t covered? What did you appreciate most? 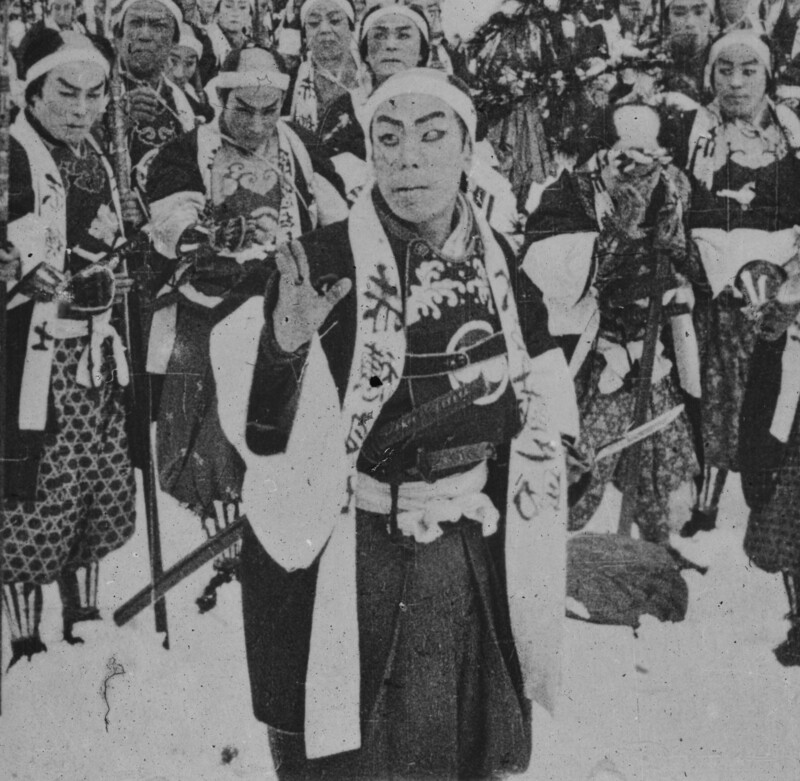 While this symposium opened up discussion for three main areas for which the collection has great research possibilities – East Asian Cinema, Early Japanese Cinema, and Documentary Film – we know there is much more to explore. As I was processing the collection last week, I found some interesting items. In looking at some boxes that are Russian related (it turns out there are 4 boxes and they are mostly Japanese monographs but about Russian film or film theorists), I found 1 box that actually had more Charlie Chaplin monographs. Although most will be sent off for cataloging at a later date, I found 2 books that were signed by Charlie Chaplin himself. His autograph includes a fantastic drawing of himself as well as musical notes and a little sun with a face in it. Those books will go in the Special Collections with our Chaplin and Kono Toraichi materials. Chaplin signed them on the same date, March 16, 1971. One of the books is the original German written by Friedrich Luft in 1957 and the other is its 1971 Japanese translation by Koshibe Noboru. This entry was posted in Charlie Chaplin and Kono Toraichi, symposium and tagged Chaplin, Russian, symposium on November 21, 2011 by Beth Katzoff.